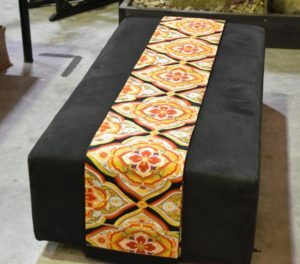 These sashes/Obi were worn as elaborate ties around a Kimono. In good condition. 310 mm’s wide and 4000 mm’s long. SKU: 13439. Categories: New Arrivals, Obi and Textiles, Textiles.